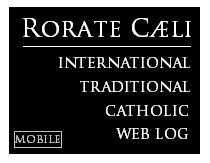 RORATE CÆLI: Synod Time! From the German Bishops' News Website: Indissolubility? That's just an ideal. 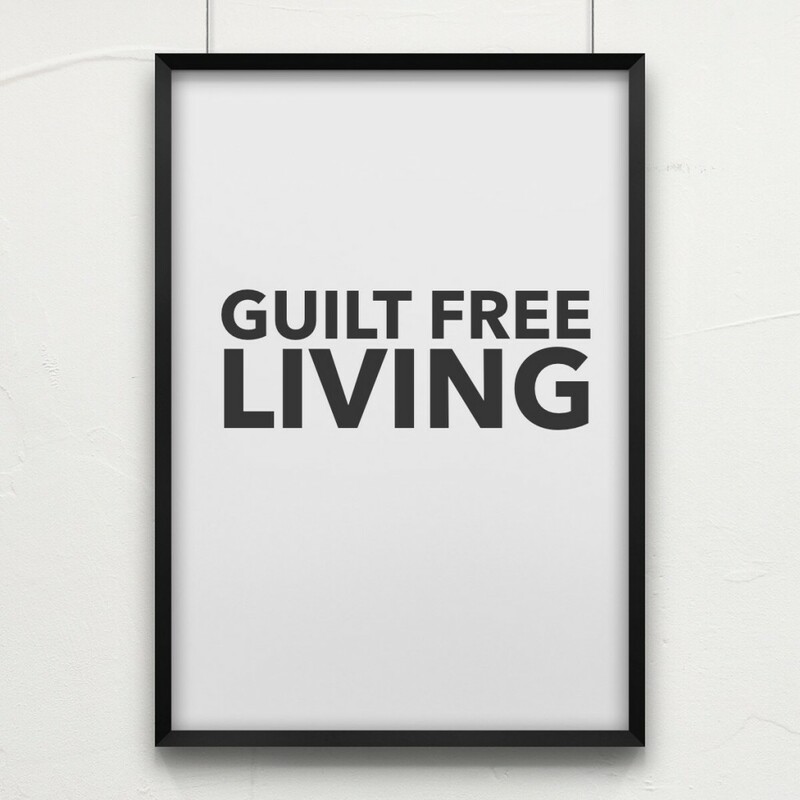 Let's stop talking about "Guilt", please! Synod Time! From the German Bishops' News Website: Indissolubility? That's just an ideal. 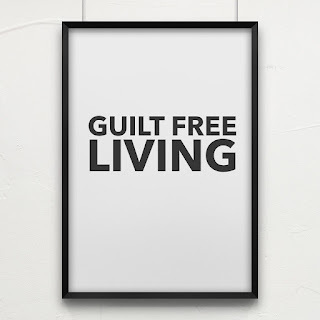 Let's stop talking about "Guilt", please! The Bishop of Osnabrück [Germany], Franz-Josef Bode, sees that, in view of the Synod of Bishops as has been planned for this October 2015, the Catholic Church is facing important fundamental decisions. “We do not only face isolated questions concerning marriage and the family, but it is also about the fundamental decision as to how we want to react to the developments in Europe and the world,” said Bode himself to the journal Herder Korrespondenz, which is published in Freiburg [Germany]. It is about considering Tradition and an Opening. In this context, according to the Bishop, he worries that the Synod remains divided into certain camps, and that there will be left in the end only “winners and losers.” Instead, it would be more important to have a process of differentiation and reconciliation. At the same time, it should not happen [according to Bishop Bode] that, after the Synod, “things are expressed, though in new words, nonetheless still in completely the same manner as before.” In his interview, Bode is looking, in a critical manner, upon the differences between the Church's teaching and the perceived life-reality of the faithful. “Of course, there lies a great power in the Church's strong defense of the indissolubility of marriage,” he says. However, when the ideal does not have any connection any more with life, it will be without effect. With respect to the question of the remarried divorcees, Bode says that, already in the Early Church, “monogamy, fidelity in marriage and its indissolubility” were of great importance. 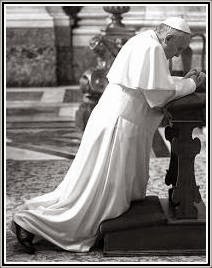 At the same time, one should now discuss “whether a second civil marriage excludes a person, always and in every case, from access to Penance and Communion.” He himself wishes a “pastoral solution which includes also a longer way of a pastoral accompaniment of the concerned [civilly-remarried] people.” However, this President [Bode] of the Commission for Pastoral Care [of the German Bishops' Conference] speaks up against a second marriage according to the [Eastern] Orthodox Model. Another question could be, however, whether the blessing of a second relationship could be possible. The Bishop stresses how important it is to find at the Synod in the Fall a unified solution for the Catholic Church world-wide. Regional exceptions should not exist concerning the Sacrament of Marriage, according to Bode: “At the kernel of marriage and the family, we cannot be deeply in disagreement.” When it comes to the assessment of other forms of life, however, there could certainly be [regional] differences. But, in general, one should judge the marital relationships, not only from the vantage point of the Catholic moral teaching on sexuality, but, rather, one should much more now consider marriage to be a common community of mutual responsibilities. “We need to overcome the fixations upon the sexual element, as well as the reduction of sexuality to the sexual act itself,” according to the bishop. In the Church's debate about dealing differently with remarried divorcees, the Pastoral Theologian Peter Kohlgraf, of Mainz, rejects a fixation upon easier declarations of nullity. Emotionally, both spouses experience their partnership and the time together – in spite of the separation – not as null and void, writes the clergyman in the August edition of the professional journal Herder Korrespondenz, which is published in Freiburg. The way the Church talks about partnership, marriage, and sacramentality should be more characterized by encouragement and by a strengthening, acknowledgment of yearnings and of competences which people bring along with them. The Church should be more reticent in talking about guilt [according to Kohlgraf] and should distance herself from the concentration upon the sexual practice. Kohlgraf also countered the argument that the Church is not allowed to change her teaching. “Because in different cultures, the Church not only did change the outward form [sic] of her theology, but also, in light of different languages and ways of thinking, the theology itself changed,” he said. Of course, with the Gospels and the living Tradition, the Church has standards in her baggage. But also, the changing reality is a possible source for the recognition of God and for the freeing of new perspectives concerning the Faith.